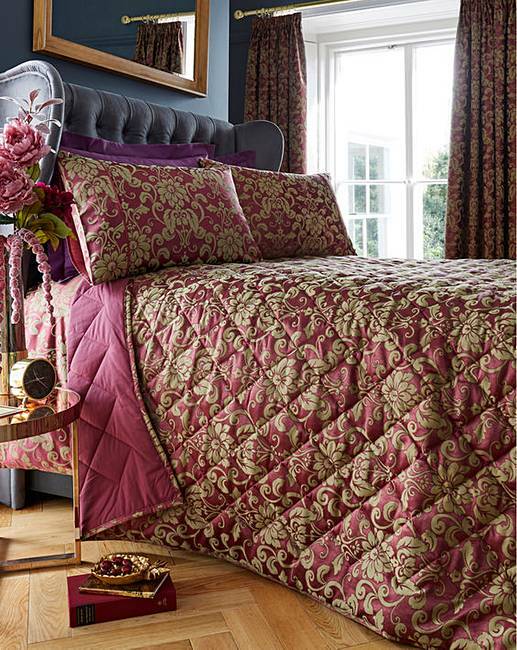 Bring an element of elegance to your room with this stunning Jacquard design. 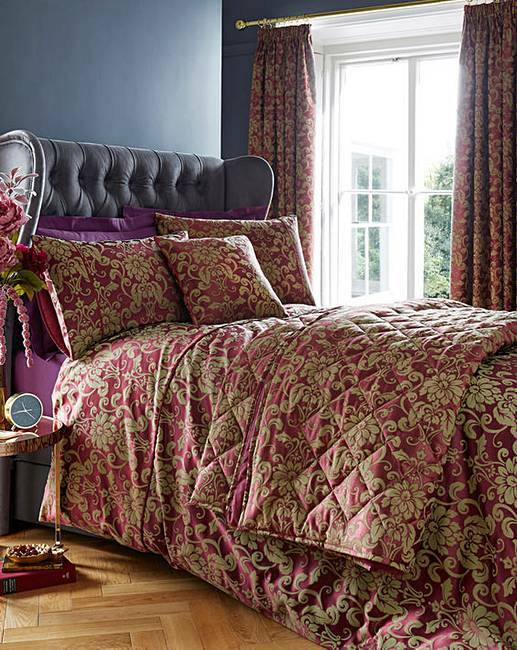 The opulent use of colour and pattern really makes a statement. Perfect on its own or add the rest of the range to complete the look. Face: 67% Cotton, 33% Polyester. Reverse: 50% Cotton, 50% Polyester.